Today was an interesting day, and we were kinda all over the place, literally and figuratively. We were traveling along the tollway I-88 out of the greater Chicago/Naperville area, and our directions had us stay on that for quite a while. I was tired of being on the interstate, so I thought I would just get off and take a smaller highway for a while. 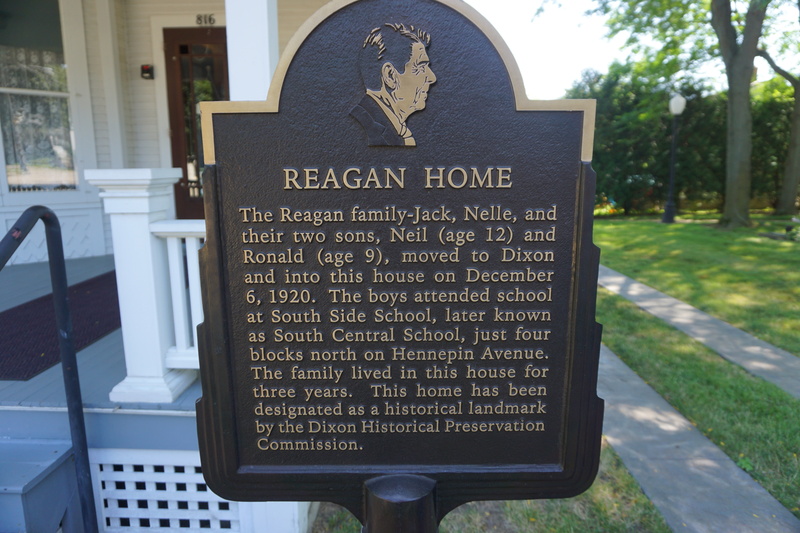 I saw a sign for the Ronald Reagan Home. OK, I was curious, plus it was about time for a break. For lunch today, we went to McDonalds. 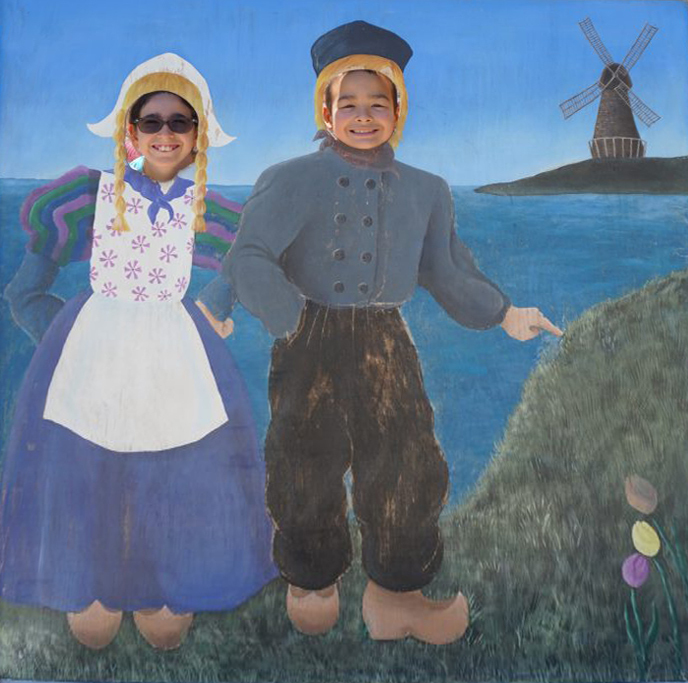 Spencer has been bugging me the whole trip. I think I did pretty good, waiting this long. Only now we have two tiny stuffed animals that have been added to the weight I am pulling. Thank you McDonalds for the useless toys in the Happy Meal. 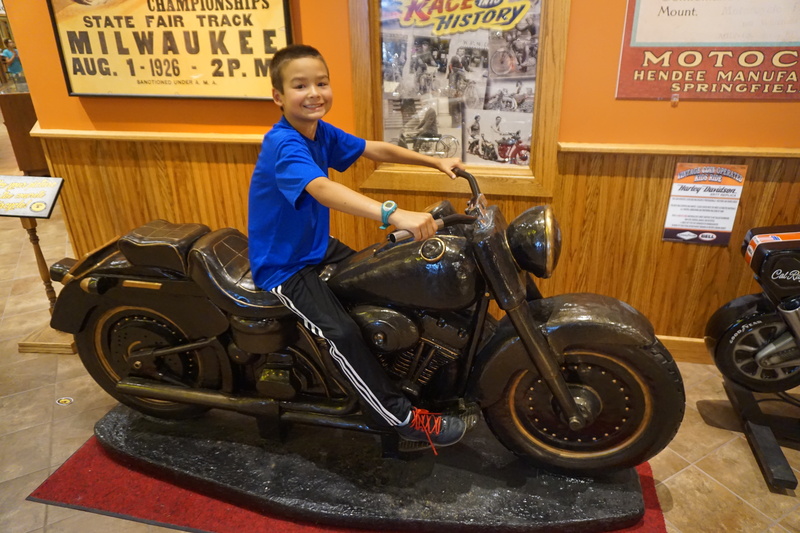 Next stop was the National Motorcycle Museum in Anamosa, Iowa. 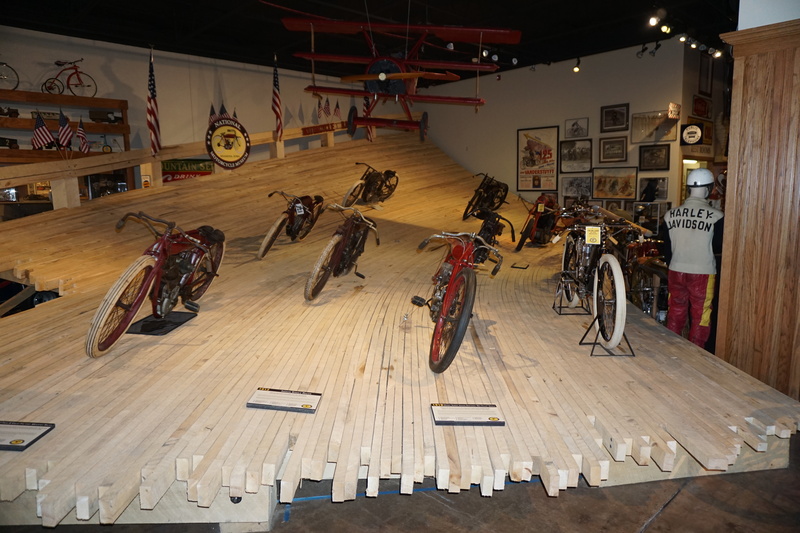 We sure are seeing a lot of motorcycle museums. 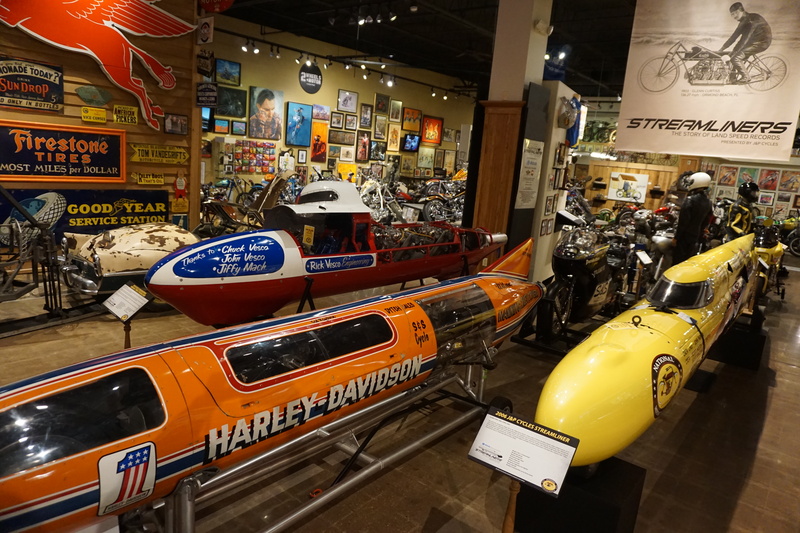 I had no idea there were so many collections of motorcycles and motorcycle memorabilia. This place had me a bit skeptical at first because I am pretty sure it is in what used to be a grocery store. Once inside it was soon overwhelming. There was so much stuff, next to more stuff, on top of more stuff. 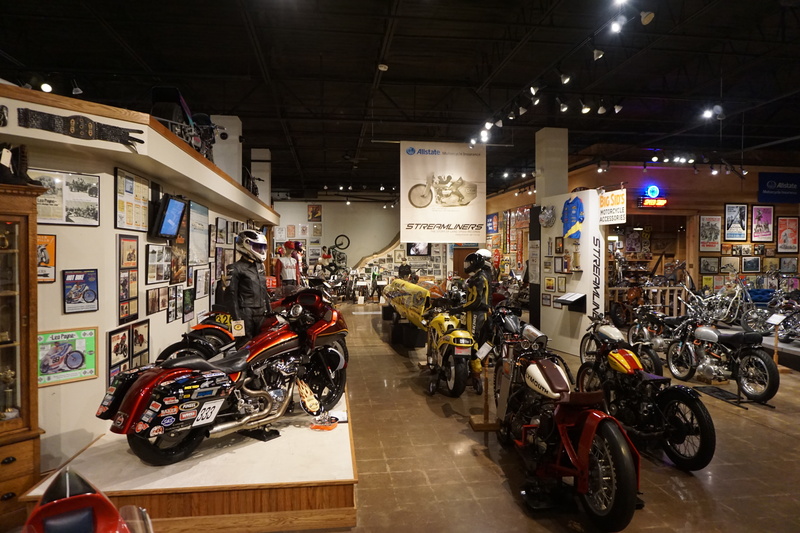 You could either describe it as motorcycle museum heaven or hell. 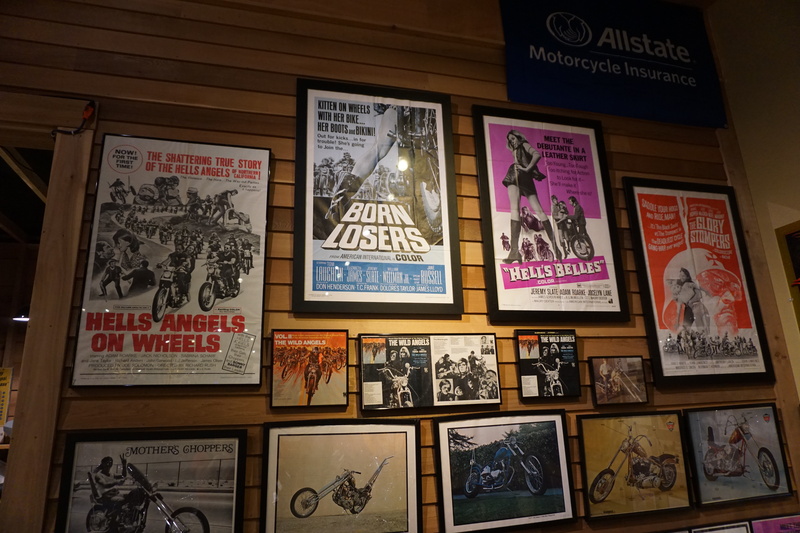 So much to look at: bikes, art, posters, clothing, toys, pictures, display after display. It was jam packed to the gills. Tomorrow we head into Nebraska. PS: I just noticed this photo. 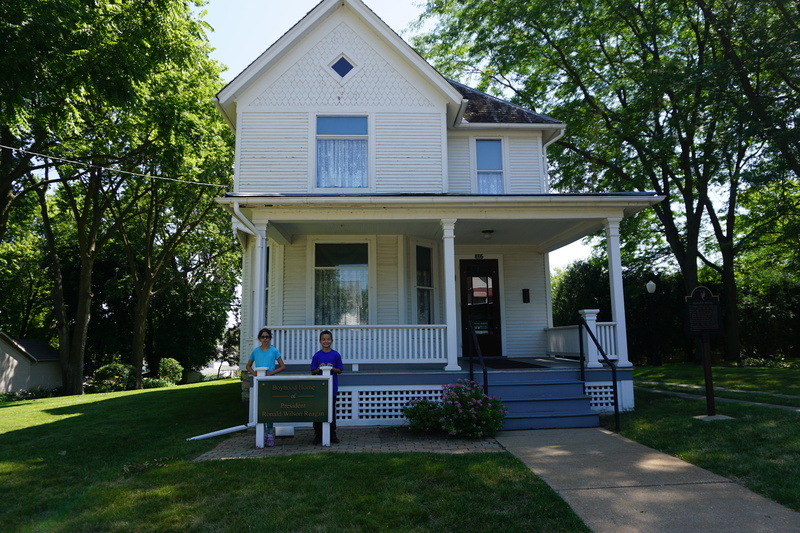 I was a latchkey kid, and watched “Born Losers” one afternoon on television. I don’t remember anything other than it went over my head. Ha! Thanks for the (vague) memories. Thanks for keeping up the blog, Monique. I’m really enjoying it.